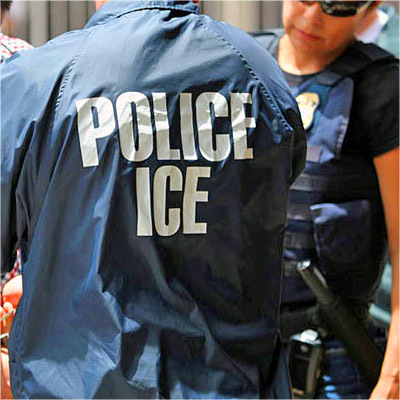 TACOMA, Wash. (CN) – Tacoma this week approved an emergency ordinance blocking expansion of a federal immigration jail. The rule limits where public correction facilities can be built and bans new or expanded private facilities, such as the Northwest Detention Center, where immigration detainees are jailed. The center, run for profit by the GEO Group, holds up to 1,575 people. The ordinance will be in effect for the next six months, with public comments taken in April, after which a permanent plan will be presented to the Planning Commission. “This is a conversation about land use; this is a conversation about land that is scarce,” Mayor Marilyn Strickland said at a study session before the City Council meeting. Daniel Ramirez Medina, a Mexican “Dreamer” authorized to live and work in the United States, is among those jailed at the Northwest Detention Center on immigration charges. A federal magistrate judge is considering a habeas petition his attorneys filed this week.